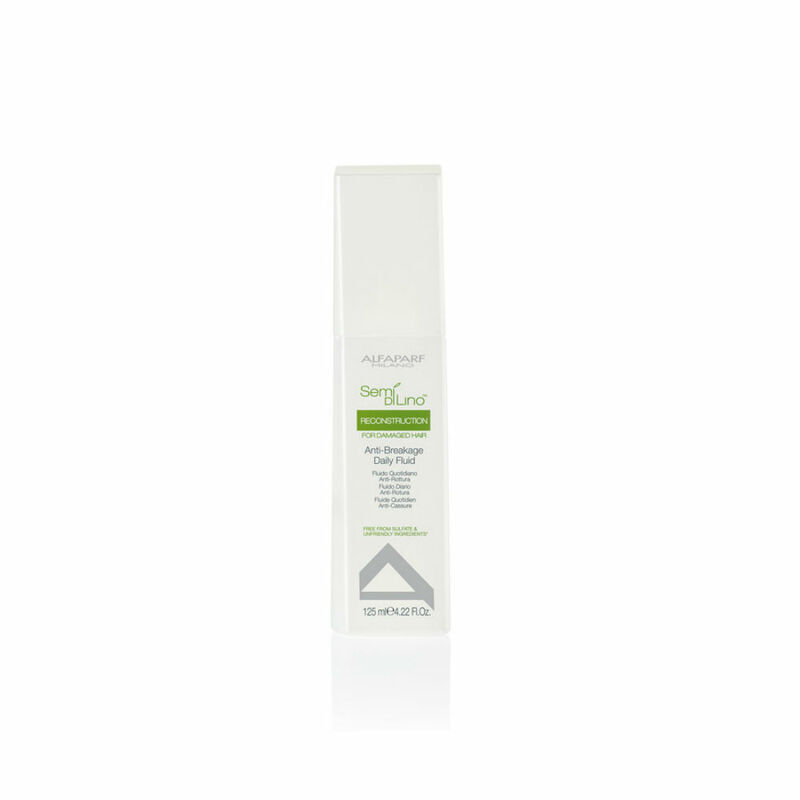 Semi Di Lino Reconstruction Anti-breakage Daily Fluid for damaged and brittle hair, seals and creates a protective barrier over a damaged cuticle. Using Bamboo Marrow and a high content of Silica, rich in fatty acids of Omega 3 and 6, your hair will be less brittle and will soon look healthy and feel great. I am huge fan of their high quality hair care products. Perfect for my damaged and fine hair . Loving this I have used alfaparf products before but the illuminating one. This is new to me and due to growing my hair at the moment wanted to help it stay healthy. This spray is AMAZING... my hair is softer brighter, shinier and looks healthier, and it didn't look like this before I used this product... I will be adding it to my regular purchases of alfaparf. I am using Semi di Lino shampoo and mask for such a long time and I thought I should give this product a try and I am very pleased. Hair is very smooth and looks healthy, shiny and smells awesome.